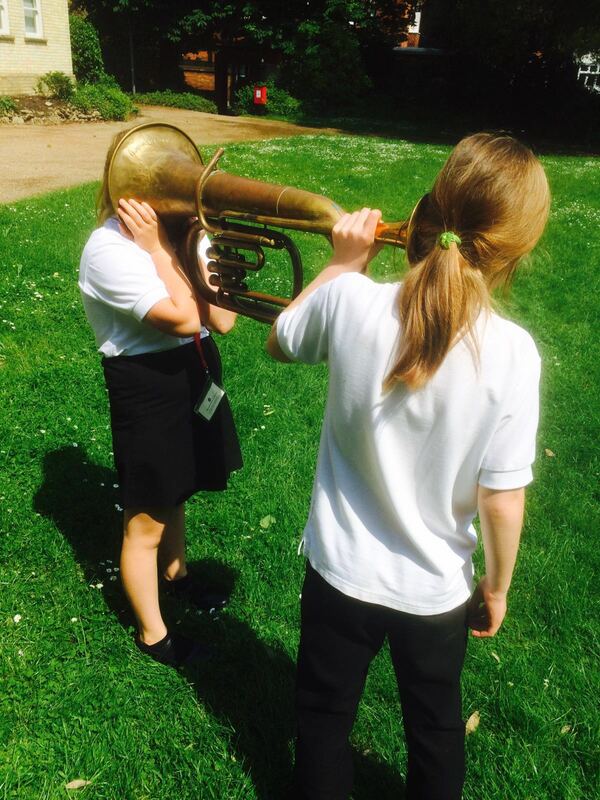 An interactive performance experience for schools in Bedford. 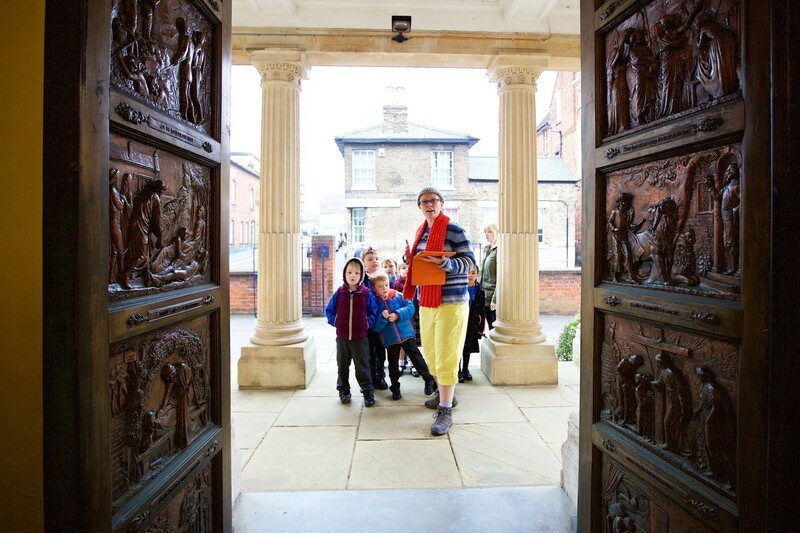 Funded by Heritage Lottery Fund and made in Partnership with The Higgins, Bedford, the show explores the heritage of Bedford and the people who live in the town. 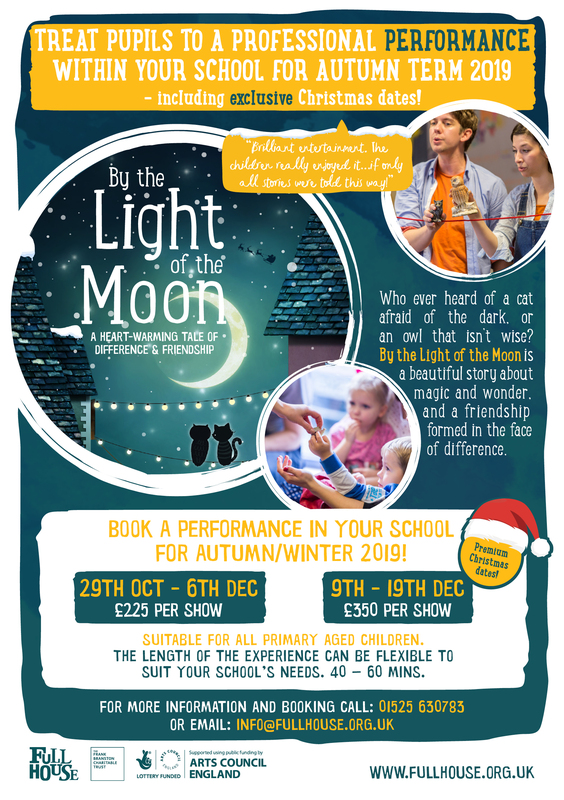 Schools can book a performance in their school for February – June 2019. 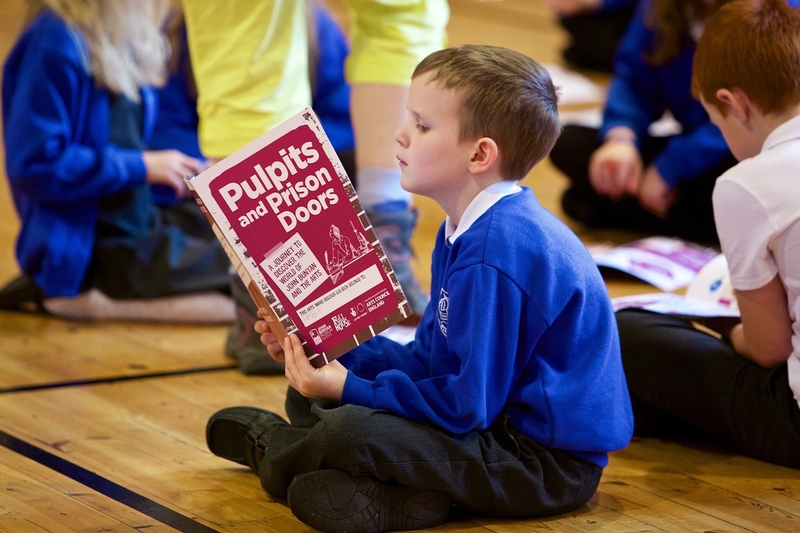 We are an Arts Mark partner and keen to support local Arts Mark schools – please contact katie@fullhouse.org.uk for further information or to discuss ideas you might have for your school. If you would like further information about the above opportunities, or are a school in Bedfordshire interested in working with us in any other way, please get in touch! 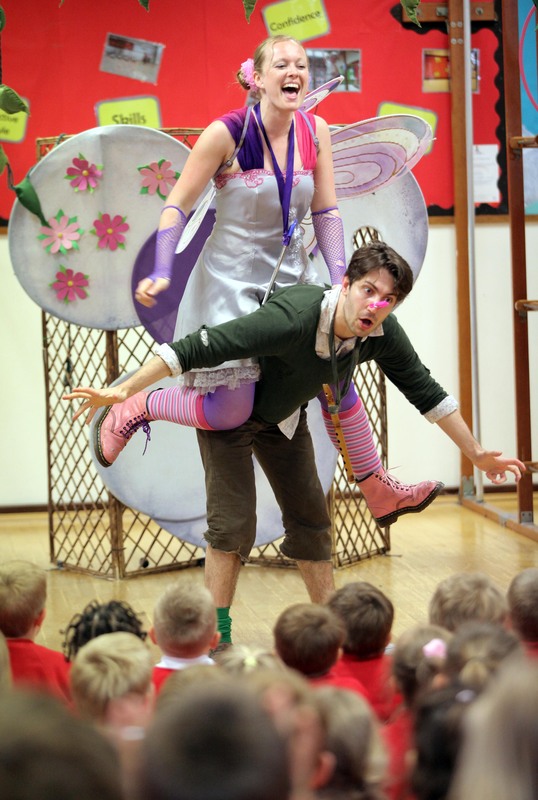 Previous projects with schools have included Theatre in Education with accompanying workshops, participation in theatre/art workshops at our festivals, professional performances within schools, and supporting schools to attend our performances in local theatre venues by subsidising travel costs (where funding allows). We are also able to support pupils working towards an Arts Award. 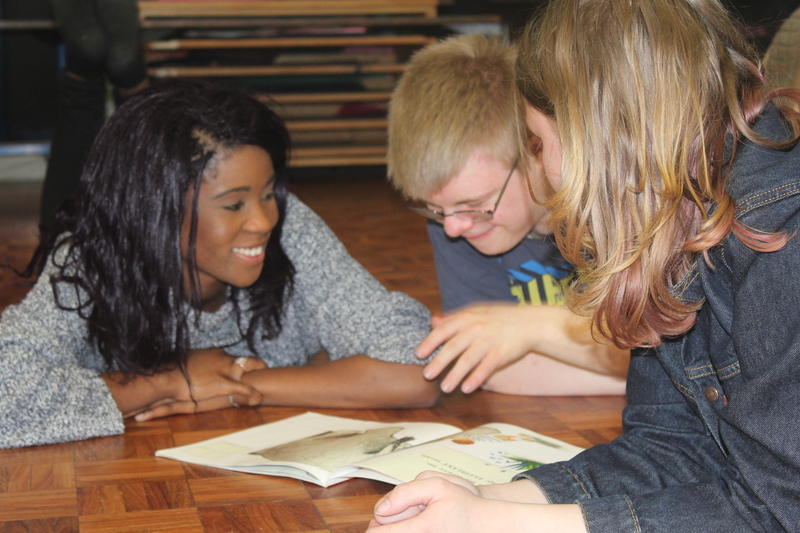 We are also Pioneer members of The Culture Challenge and welcome the use of Culture Vouchers to work with us.